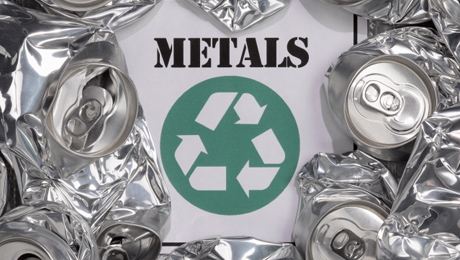 Established in 1974, Melbourne Metals is a family owned Scrap Metal Merchant with over 40 years experience in the metal recycling industry. 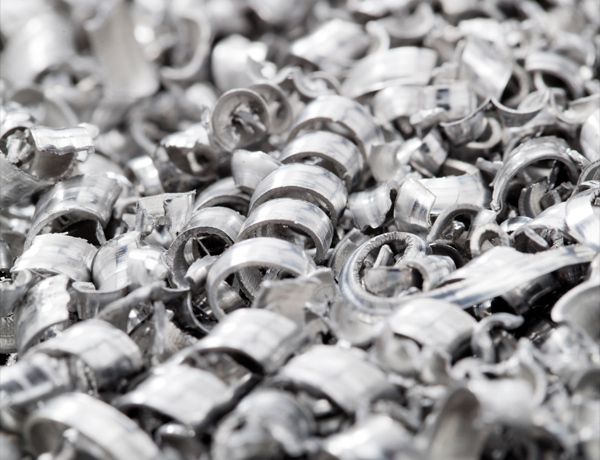 Since the early 1970’s the company has progressed from its humble beginnings to one of the largest specialised metal merchant in the Midlands where we have firmly established ourselves as an integral part of the UK metal recycling industry. Over the years we have seen many changes within the industry and we recognise that to provide long term viability and continued commercial success it is essential to invest in facilities, people and resources which give us a solid foundation for the future. For many years we have traded both domestically and internationally, building solid relationships in the UK, Europe and Asia. Initially trading as a Scrap Metal Company with many other Scrap Metal Companies, in the year 2000 we introduced our own Swarf Management Systems into the Aerospace Industry. This successfully tailors to each customer’s needs offering the best return for the scrap metal waste. We offer a full range of services from straight forward collections, removal of plant and machinery to simple consultation on metal disposal. Based in Melbourne, Derby, we have highly trained personnel, up-to-date resources, and excellent facilities which provide an unrivalled service along with environmental conformity. We have built a great reputation over the years doing sustained long term business with our customers. We are happy in the knowledge that we will be able to maintain this unrivalled service we have now offered for over 40 years.